So you want more control over your footer… Here’s how to add a section you create in the Divi Builder to your footer, OR use it AS your footer. 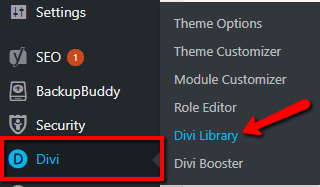 Create your desired footer section, saving it in the Divi Library as a global section. 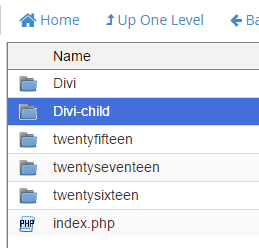 Now that you have your custom footer section and its post ID, you can add the global section to your footer using your footer.php file in your child theme. 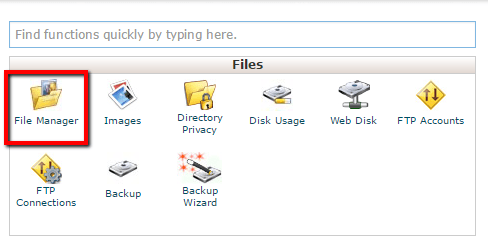 Log in to your website’s cpanel and click open the “File Manager”. 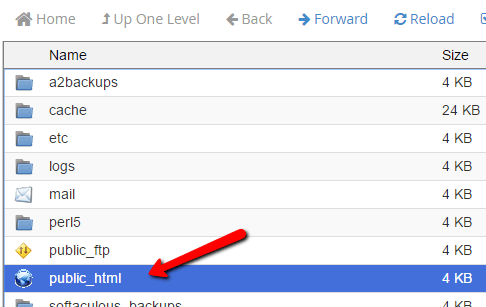 You could also access your site files via FTP (File Transfer Protocol) software if you are more familiar with this method. 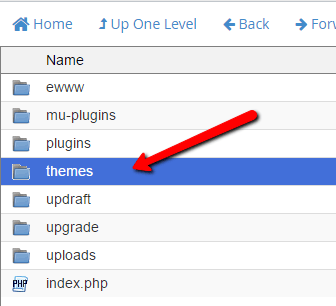 Open your child theme folder. 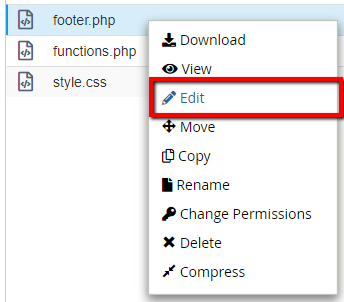 Right-click and “Edit” the footer.php file. 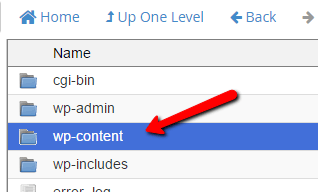 Now when you reload your website, your new custom footer section will appear at the bottom of each page (above the bottom footer bar and default footer if you are using it). 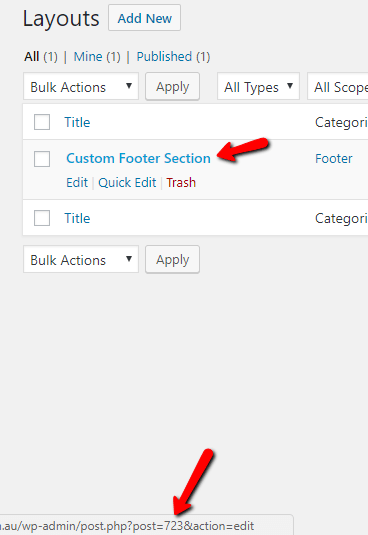 Want to hide the default Divi footer completely and use your custom footer instead?